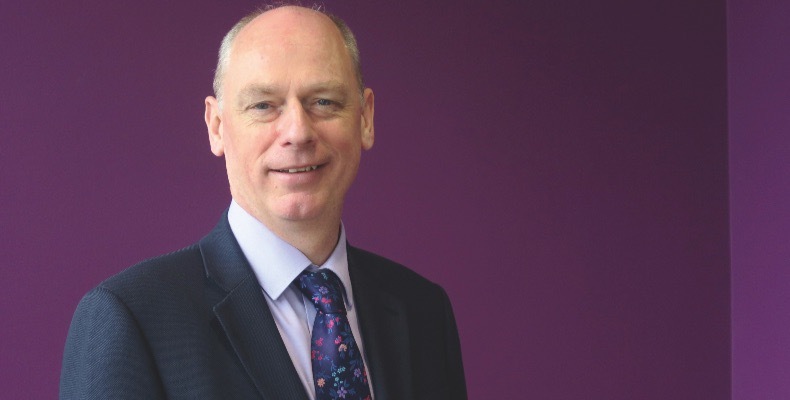 Prof Nick Braisby has been appointed vice-chancellor and chief executive officer at Bucks New University succeeding professor Rebecca Bunting who left the university in December 2018. Braisby joined Bucks as deputy vice-chancellor in September 2017 from the University of West London where he had held the role of pro-vice-chancellor since 2013. He said: “I am delighted to be appointed as vice-chancellor and proud to lead an institution with an historic mission to transform the lives of students through employment-focused and skills-based education.